IBrowse 2.5 will be at Amiga32 in Neuss - Do you have a question for it? 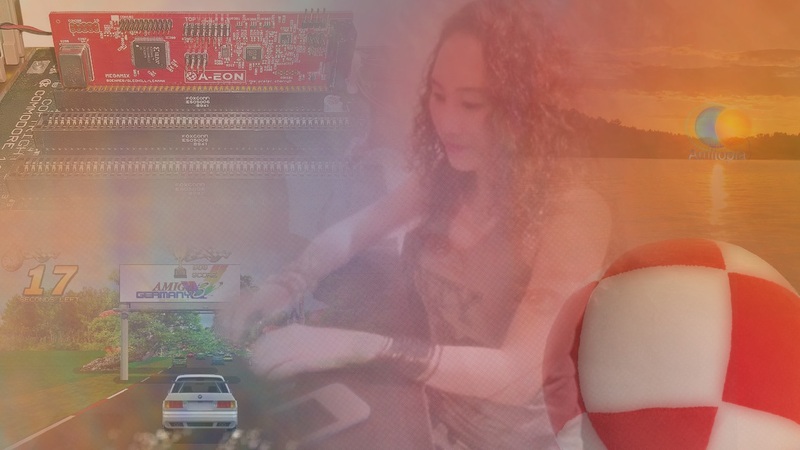 Amitopia will be at Amiga32 in Neuss, Germany. We will be there all day at the Amedia Computer France stand. There are many celebrities that is coming to the show. However, one of the products that Amitopia will focus around is the new IBrowse 2.5 that will be out for Classic AmigaOS and AmigaOS4 it seems. Do you have a question regarding IBrowse 2.5 and the future of this www browser for Amiga? “For years the website of the MUI-based web browser IBrowse has published hints for a forthcoming version 2.5. But these hints only were little texts – and the program itself could not be purchased any longer since the exit of the last publisher IOSPIRIT. Therefore many Amiga users have lost faith in an update. Many new features is coming for IBrowse in the next update. But how about the road? What will you ask the IBrowse team about. My goal is to ask them at Amiga32 in Neuss and hope to give you nice and clear answers after the event. Amiga32 will have over 520 visitors, over 24 exibitors and will be held in Neuss, Germany. It will be for sure an hectic event, but my goal is to bring your questions to the IBrowse Team. Use the Amitopia Facebook page or send us mail to post@distrita.com with title: Ibrowse Team Question. All which send in a question will be mentioned in the article after Amiga32. What do you want to see in Ibrowse? Feature requests? Ideas? We will ask the questions together with YOU!